Whether you're making Wall Art & Home Decor, Custom Photo Books, Throws, etc... you'll love re-living your memories and enjoying your photos throughout your home. 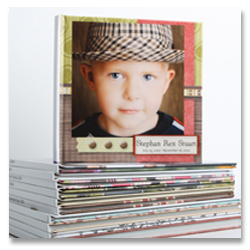 Personalized Photos Books, Board Books, Booklets, Calendars, Throws, Wall Art & More! MemoryMixer's easy to use features will have you creating in no time. If you'd like a little jump start visit our tutorials or register for an online class. It's Quick & Easy to use your photos to create something worth Bragging About. Features include: Crop & Zoom, Change a Photo to Black & White or Sepia, Auto-Fill Photos, & Lots More! yet look like a professional by using our pre-designed layouts known as QuickMixes. QuickMixes are a collection of professionally designed layouts that are still editable allowing you to use them as-is or personalize them to your style and photos. 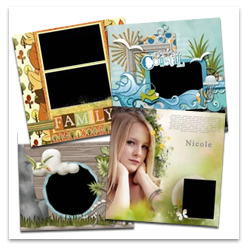 Digital Backgrounds, Embellishments, QuickMixes (collection of layouts) & More! Unlike on-line book creators you don't need to be on-line to work on your project. No stress, you can create anywhere like soccer practice, flights, at the park, even at the beach!. You Keep Control of your Files & Flexibility! 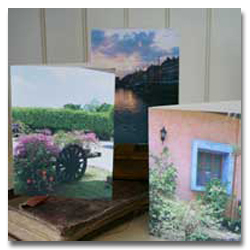 You'll love being able to create flyers, invitations, pages, etc and print at home or send to your favorite print shop. 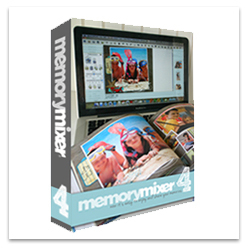 Even the kids or grand kids will love using MemoryMixer for special school projects, reports, posters...even their own scrapbooks.